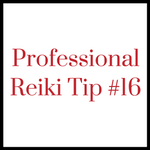 Reiki Professional Tip #15: Should You Always Charge for Reiki? Should we always charge for Reiki? "Should I always charge for Reiki?" is a question that Reiki practitioners ask frequently. 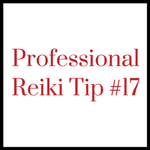 Choices regarding your Reiki professionals fees are among the most important decisions you make as a Reiki professional. 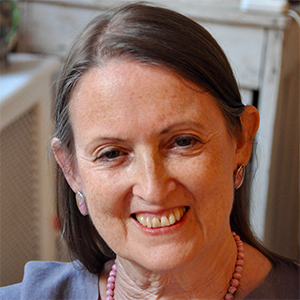 We discuss various factors of those decisions in this section of the Reiki Professional Tips video series created by international Reiki master Pamela Miles, author of REIKI: A Comprehensive Guide. Consejo de Reiki Profesional nº15 is a Spanish translation of this video you can print and share as is, without copying or changing the content or presentation in any way. I don’t know what guerrilla Reiki is. Seems like an odd word to use for Reiki practice. Are you saying you don’t agree with informed consent? Your tips are very touching. Though I have recently received your book on Reiki, It will be convenient to me if audio/video version is available to have consistency. So sorry, those decisions are made by the publisher, not me. This particular tip today really “hits home”. I have been giving out free Reiki to people who live in my building which is subsidized. For the most part they are not in a position to pay and I am glad to be of help to them. My problem seems to be that most individuals do not want my services knowing that there are fees involved and choose to not begin with a session. 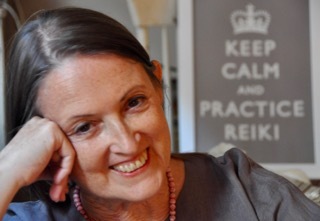 Some are not sure what Reiki is or how it works and do not want any part of it. I am realizing that I need to get outside of where I live to contact others who would be more open to trying Reiki practice. All of your tips are helpful and as in this tip thought-provoking to find answers. Thank you, Pamela. Rosemarie, there are lots of reasons to go reach beyond your building for Reiki clients, but perhaps you could give a couple of Reiki intros to your neighbors as a way of polishing your presentation before you take stretch your wings. If, as you say, “some are not sure what Reiki is or how it works,” it’s up to you as a Reiki professional to bridge the communication gap and make the practice relevant to them. Few people are interested in things they don’t know about. I have a recorded communication training that helps practitioners communicate more effectively so they can build their business and help more people through Reiki practice.